ACO InDoor is a low profile, high quality, matwell that is designed to help to reduce the risk of slip accidents in domestic and commercial properties. 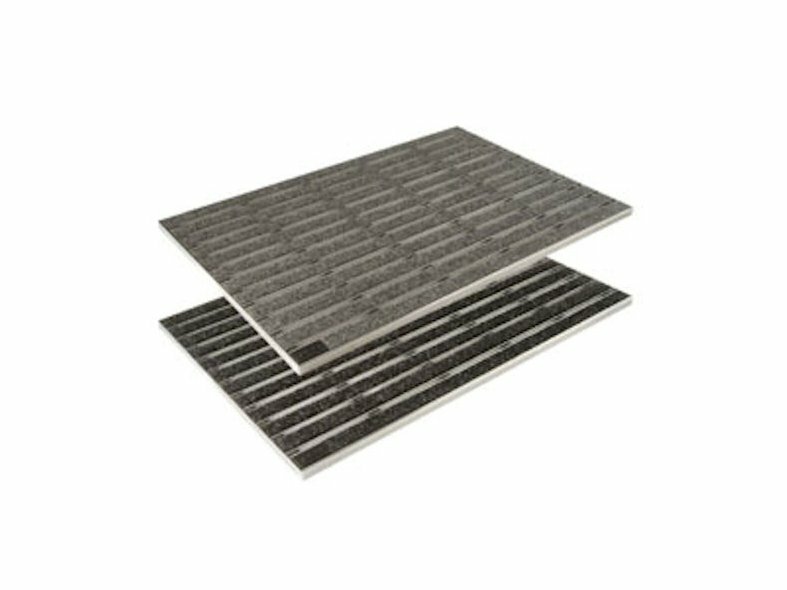 ACO InDoor comprises of a corrosion resistant aluminium frame, with a choice of 2 hardwearing mat finishes completing the assembly. InDoor is available in 2 sizes, 600mm x 400mm and 750mm x 500mm, designed to fit most popular tile sizes. The InDoor system has a fitted height of 12mm, fitting directly onto the floor and flush with your choice of floor coverings.